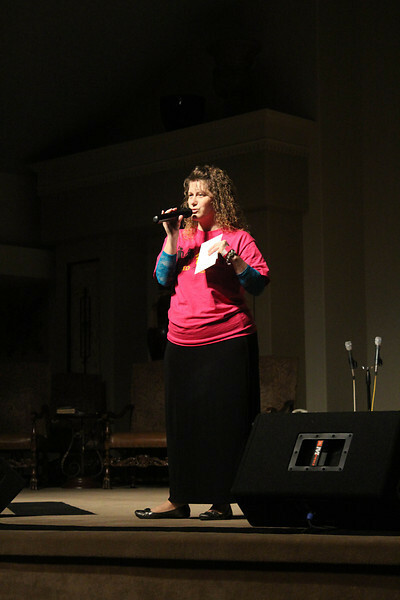 Texas Girls of Grace Conference 2012. This album has free downloads. To download, left click on the image you want, mouse over the large version on the right, and click on the file icon.